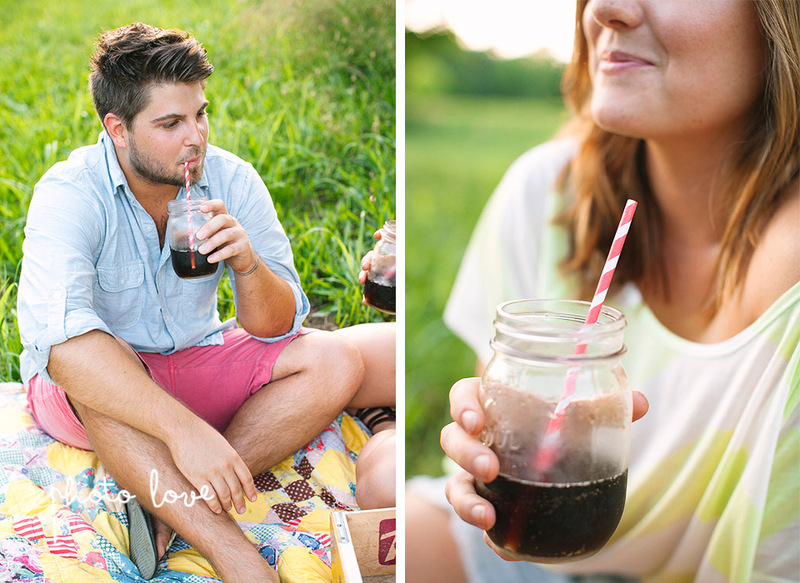 Getting these great engagement photos of Ashley and Jon was fun fun fun! 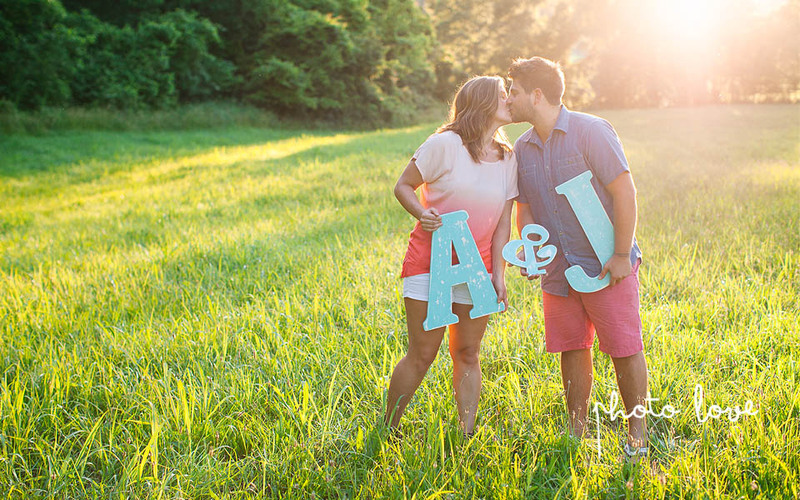 We visited Crystal Bridges Trail, one of my favorite locations for engagement photography. Ashley's mom also came along for the shoot. She is super kind and helpful and we loved that she could make it! Another helper was Ashley and Jon's dog, Auto. He is one of three dogs in the family and an excellent model! 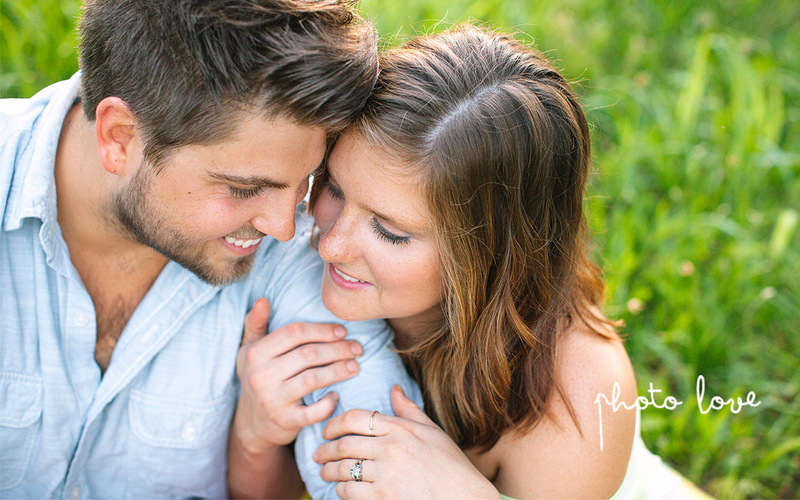 Ashley will exchange vows with Jon this November at Pratt Place. We are thrilled for them and are very much looking forward to celebrating with them there.